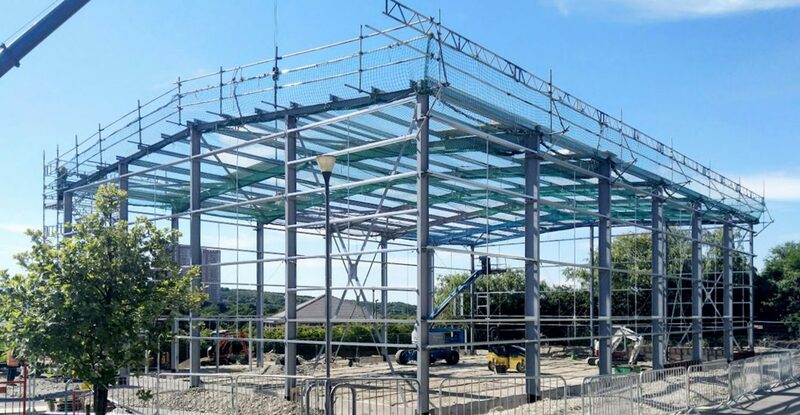 This week saw the completion of steelwork and retaining wall structures at the proposed Stephen Longfellow Academy Sports Hall located on Global Avenue, South Leeds. 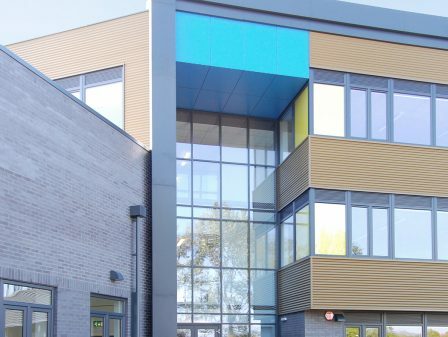 Due for completion later this summer the Sport Hall will sit along side the major refurbishment and conversion of Phoenix House into a through-school providing alternative provision education to 600 pupils. 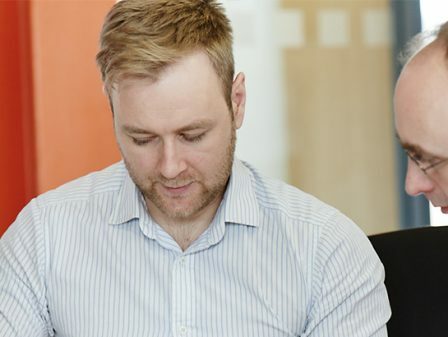 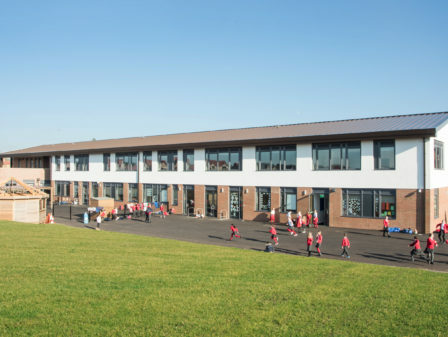 The project marks the third successive ESFA funded school to be delivered alongside ISG construction following the delivery of the award winning Temple Learning Academy in 2016 and Wynyard C of E Primary School which is also currently under construction.